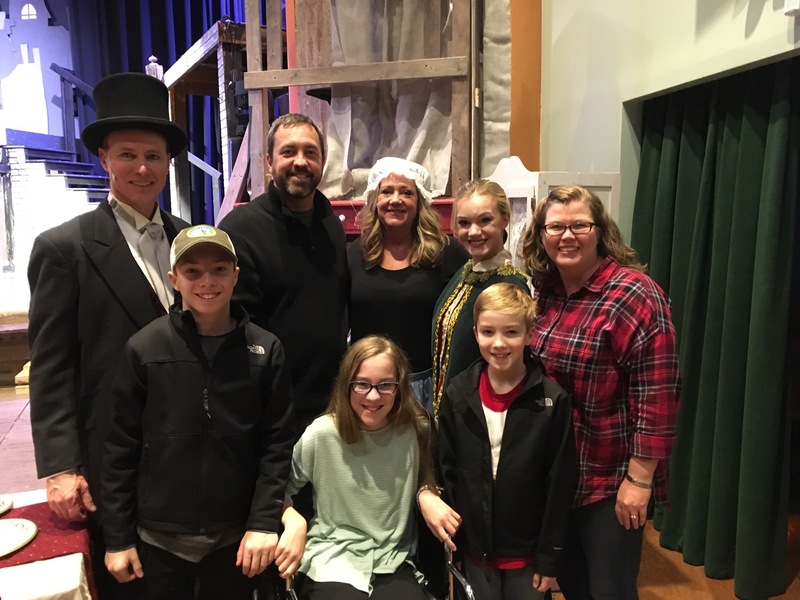 Jason and I were really proud to see Richard, Tara, and Hope in their hometown theater production of A Christmas Carol! It was a great show and of course our favorite part was seeing our family performing on the stage. Months of hard work paid off with a fantastic performance. And our nephew, Micah, used his graphic design talents to create the playbill. It was a great night and we couldn’t be prouder.